"Great investments Property" Central location close to schools, transits, recreation & major transportation. 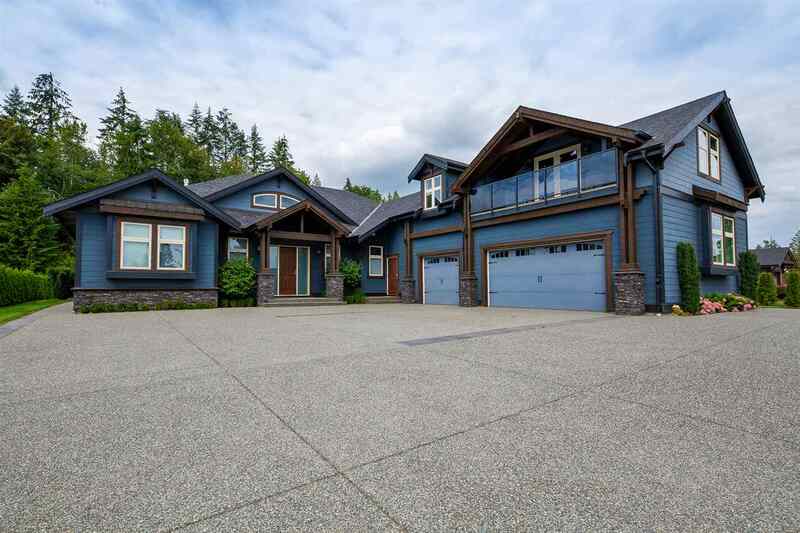 This property is to be sold with 21668 Dewdney Trunk Road. City has indicated initial support for multifamily development. Call listing agent for information on potential development opportunities! PL NWP8772 LT 6 DL 247 LD 36. GROUP 1.